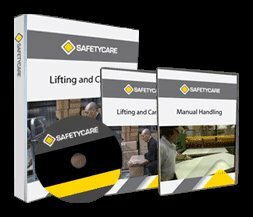 Workplace Safety Blog | Safetycare | Safety Training Videos | Free Safety Pictures and Resources: Free 2 week trial to Montie - Over 75 Workplace Safety videos! 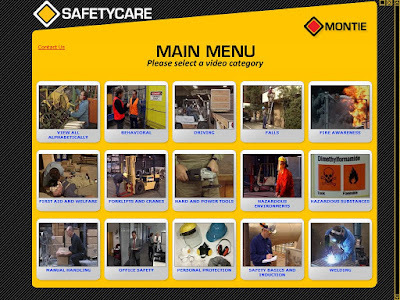 Free 2 week trial to Montie - Over 75 Workplace Safety videos! 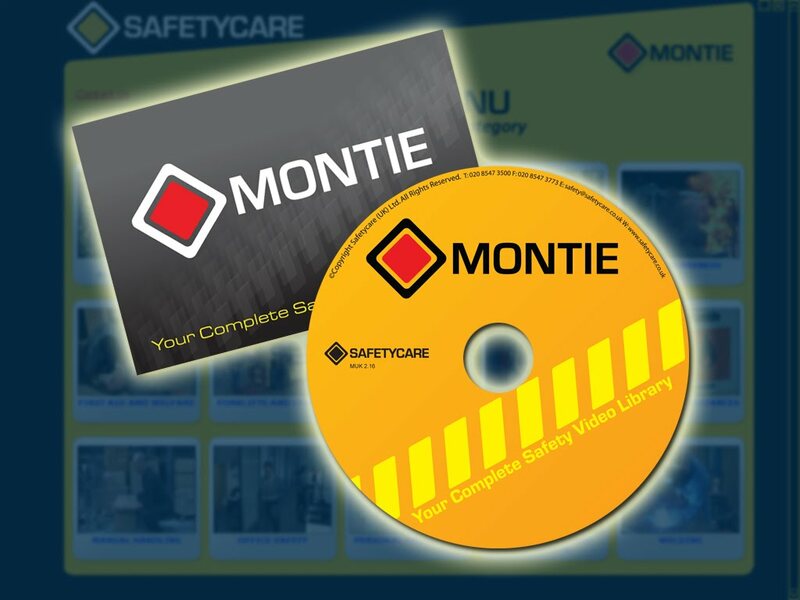 Montie contains Safetycare's entire comprehensive library of Workplace Health & Safety and Skills Training video programs. Montie provides unlimited access to all of these videos on any laptop, computer or server. We would like to offer you a free 14 day trial! Click on the link http://www.safetycare.com/, fill out the contact us form, and we'll post you a Montie DVD-ROM that you can keep for free, and set you up with a 14 day trial! 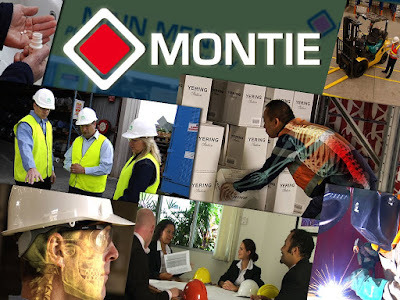 See why Montie is the World's leading Workplace Safety Video Product. The world's most dangerous road?